Few days after the adoption of the Morocco-EU agricultural agreement covering Sahara products, the Spanish government is putting pressure on the EU to forge ahead with the approval of the fisheries agreement. Spanish vessels and fishermen are the main beneficiary of the fisheries agreement pending adoption by the EU Parliament in a plenary this month. “I hope Spanish fleet will be able to fish in Moroccan waters before the next summer,” said Spanish Agriculture and fisheries minister Luis Planas. 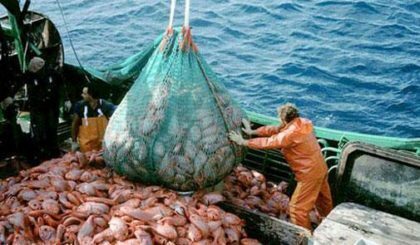 The agreement was already passed by the European council and later in January by the European Parliament’s Committee on Fisheries. The new agreement covers all Morocco’s territorial waters including those adjacent to the Sahara region. It also provides for an increase of 30 percent of the financial payment to Morocco, which will thus go up from €40 million a year to €52.2 million.